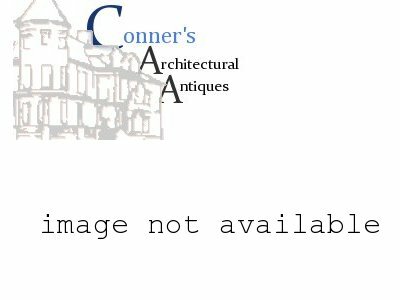 Images of this item are currently not available. Please contact us and we'll expedite scheduling and production of images for this item. Click titles to display item summaries.